Hey, everyone. Rachel here. 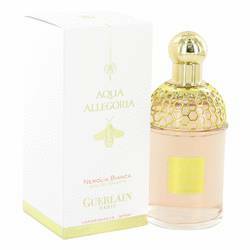 And today, I'll be reviewing Aqua Allegoria Flora Rosa by Guerlain. 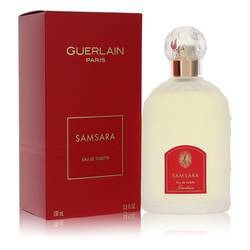 Guerlain is one of the most established design houses when it comes to fragrance. And Flora Rosa definitely befits the brand's illustrious history. Red currant opens the fragrance. But the dominant note in the scent is, of course, a heart note of rose. Iris supports that rose note, as does a base of musk. Overall, I recommend this 2013 release primarily as a daytime scent in spring and summer. Well, that's all for now. I hope you enjoyed this review. Don't forget to follow FragranceX on Facebook, Instagram, Twitter, and Snapchat. And don't forget to subscribe to our YouTube channel. 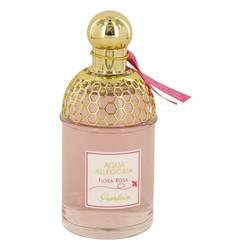 Aqua Allegoria Flora Rosa Perfume by Guerlain, Rose is a classic fragrance that never gets tired or old . 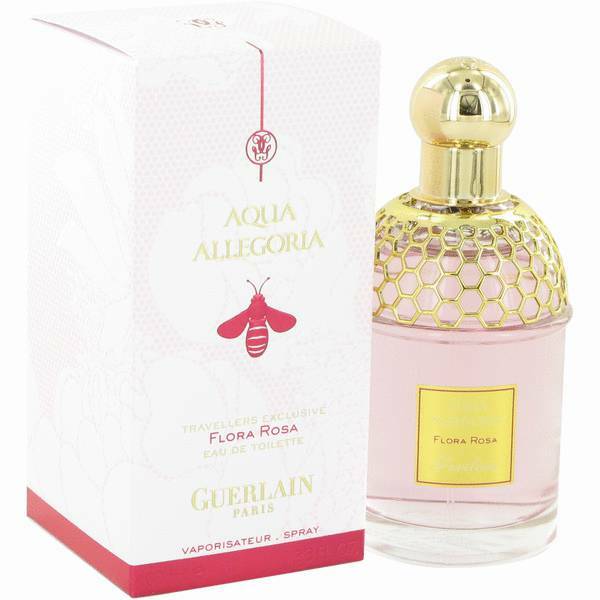 The perfume house of Guerlain introduced their newest rose fragrance, Aqua Allegoria Flora Rosa, in 2013, with a modern touch that makes it timelessly appealing. 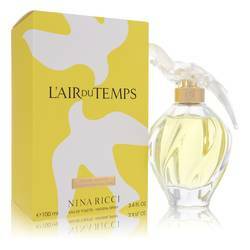 The lemon and bergamot top notes create a citrus opening that quickly fades into the lingering heart notes of red berries and rose. For an appealing dry down that is warm, yet not too heavy, base notes of white musk and white tea Read More Read More round out the bottom. 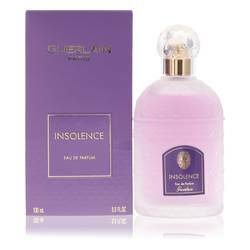 This fragrance has a soft sillage that lends itself to intimate moments. With a moderate longevity, it will take you through the work day with ease. 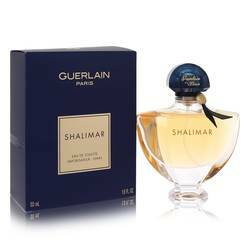 Making perfumes for over 175 years, Guerlain is a company dedicated to creating luxury fragrances with rare and exotic ingredients. 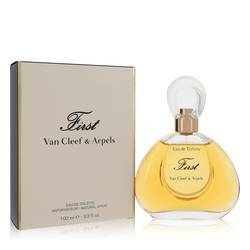 Famous for their high-quality scents, they have served as the official perfumers for French royalty. Thierry Wasser is their current in-house perfumer. All products are original, authentic name brands. We do not sell knockoffs or imitations.